One more candy-themed slot that will make all fans' of sweets mouth water comes from Realtime Gaming (RTG). 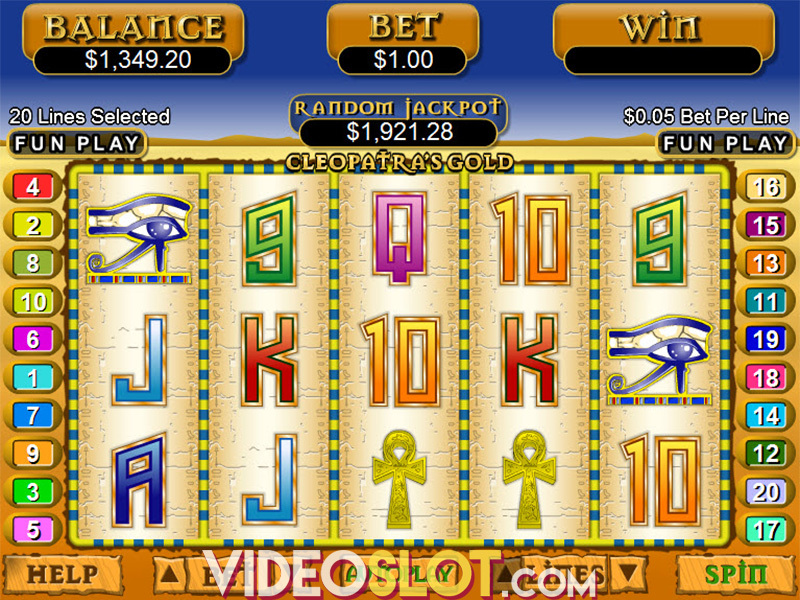 The video slot features many colorful, delicious and lucrative gambling components. Sweet 16 was released in December 2016 and, as usual with RTG, the title sports gorgeous graphics making you wanna eat all those candies at once. Burst of colors all over the screen might seem a bit confusing at the beginning, but the standard 5x3 reel setup and 243 ways to win make the game easy to follow. Land at least three matching candies in succession starting from the leftmost reel and you will form a winning combination. A feature that you will instantly fall in love with is Morphing Symbols. All the symbols forming a winning combination will morph into new symbols, creating a new opportunity to win without spinning the reels again. What is even juicier is that morphing will keep going as long as winning combos are scooped. You can almost feel those candies melt in your mouth. But that’s not the end of sweet excitement. During the feature the Morph Magic Multiplier is active and with every new consecutive win it will increase by +1, until it reaches the maximum of 10x. In order to help you land more frequent payouts, the slot comes with the Sweet 16 Wild symbol which appears stacked on all the reels except the first one. Needles to say, Wild counts for every symbol apart from Scatter. Three or more lollipop Scatters can form winning combos on its own and trigger the Sweet 16 feature. As the name says, player gets 16 sweet free spins with Morph Magic Multiplier increasing up to 20x. If you are lucky enough to get three more lollipops, 16 more sweetest free spins will start automatically. What a candy fever! To make the experience even more interesting, you can enjoy this candy wonderland on the go too since the gaming experience is equally amazing on mobile and tablet devices. The game is available from $0.25 to $6.25 per spin, so it might not be that interesting for deep pocket bettors and plungers, but it’s still loaded with some amazing features securing decent payouts. 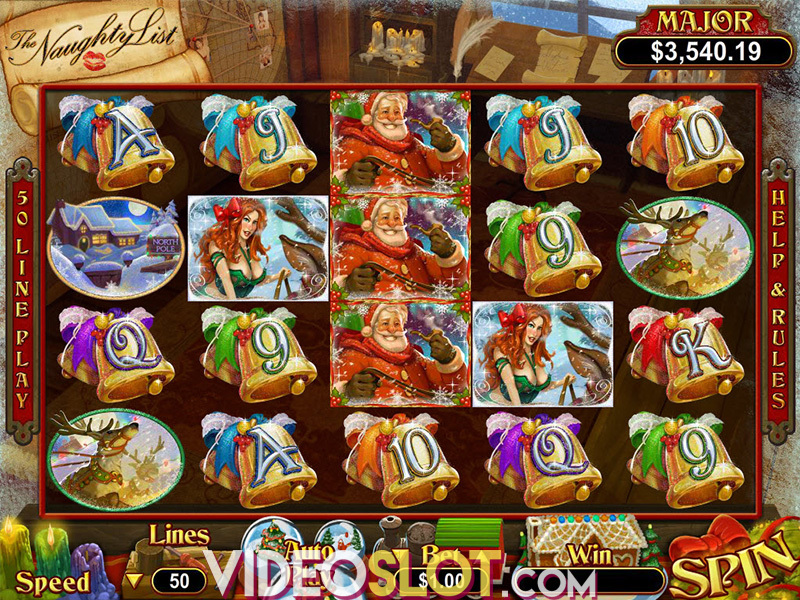 The Autoplay option provides 5 to 1,000 spins in a row and on a measuring scale in the bottom left corner of the screen you can adjust the reels speed. The RTG release Sweet 16 comes with some really sweet and innovative features, which are reflected in Morph Symbols and Morph Magic Multiplier. The highlight is the free spins feature enriched with increasing multipliers to add up some thrill to the experience. At the RTP of 96.3%, with this low to medium variance slot the maximum payout you can win is 2,000x your wager, which is not bad at all. This might just be love at first bite! Where to Play Sweet 16?